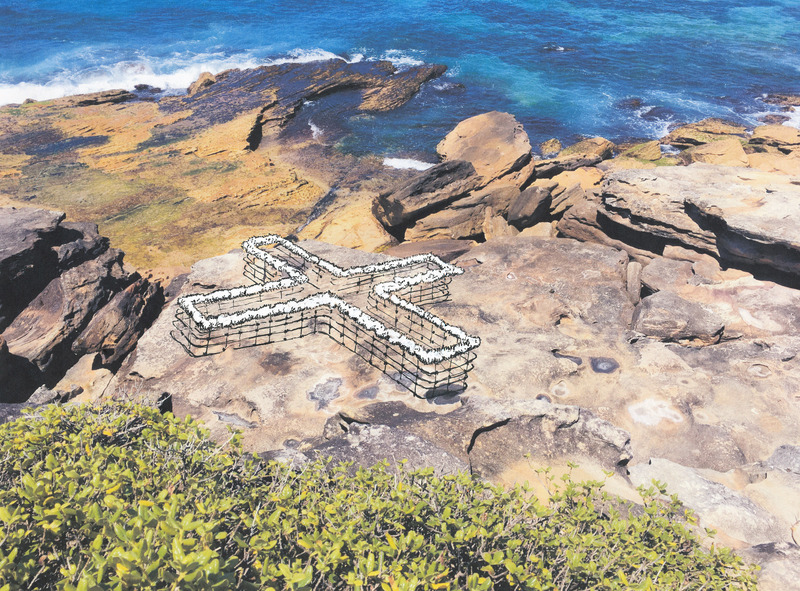 Wendy Teakel, ‘Land Place Site,’ Sculpture by the Sea, Bondi 2018. Image courtesy of the artist. Transfield has been a Major Partner of Sculpture by the Sea, Bondi for 14 years. The Transfield Australian Invited Artists Program funds two important new works exhibited at the Bondi exhibition and provides valuable support to the careers of leading Australian sculptors. We are pleased to announce and congratulate two respected female sculptors Wendy Teakel (Regional NSW) and Alessandra Rossi (Perth, WA) as the recipients for Sculpture by the Sea, Bondi 2018 with each to receive $15,000. The Transfield Australian Invited Artist Program funds two major new works each year for Sculpture by the Sea, Bondi supporting the careers of leading sculptors. Transfield has been a supporter of Sculpture by the Sea, Bondi for 14 years. Exhibiting for the first time at Sculpture by the Sea, Bondi, Teakel will create a large cross structure made of fencing wire, steel, sheepskins and sandbags as a standing reminder of Australia’s agricultural heritage. 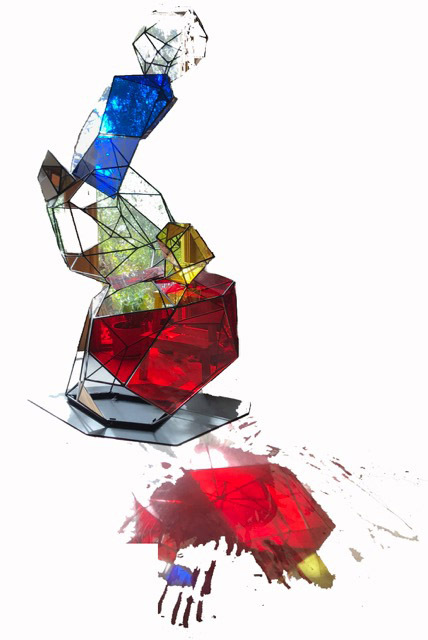 Rossi’s work for Sculpture by the Sea, Bondi 2018 will be a colourful acrylic, steel and glass mirror sculpture inspired by the ancient tradition of human-made stacks or piles of stones erected as landmarks or pathfinders. Alessandra Rossi, ‘Cairn (marker#1)’, Sculpture by the Sea, Bondi 2018. Drawing courtesy of artist.